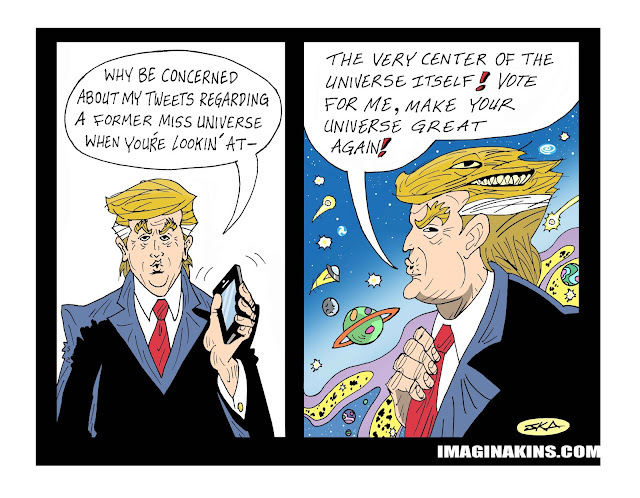 imaginakins: THIS AD PAID FOR BY THE ALIEN ON TRUMPS HEAD... DID SOMEONE SAY MOVE TO ANOTHER UNIVERSE? HILARITY. 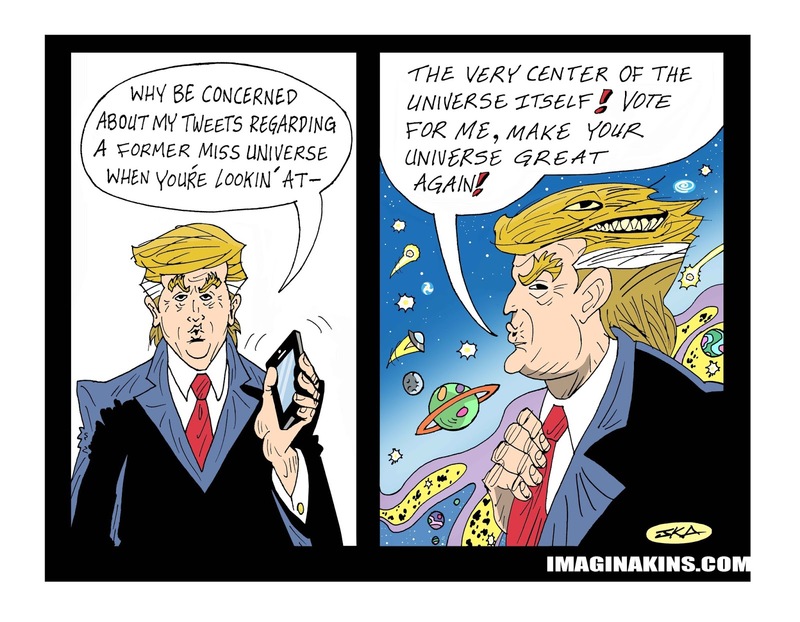 THIS AD PAID FOR BY THE ALIEN ON TRUMPS HEAD... DID SOMEONE SAY MOVE TO ANOTHER UNIVERSE? HILARITY.